We missed his stories about the war, we missed the tales he used to tell, and the laughters when we heard his anecdotes. 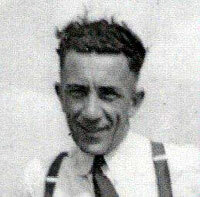 The death of my father, Armand Cryns, inspired my son Tom to bundle and to keep those precious souvenirs. And in my part, I'm just very glad to back up those stories after having listened to them for long long years. 'The War' was the favorite topic of storytelling of my parents. This just proved that even the soft-spoken were not spared by the evils of that war. In my mind, I can imagine my father sitting on the sofa narrating his stories: he was so relaxed, his head leaned backward, his legs crossed, and between his fingers was his endless cigarette, and once in a while grinning with the sinister details of his story. Several years later after the war, the Belgian journalist-writer, Roger Anthoine placed an announcement in a national newspaper calling witnesses to relate their experiences during this particular day, August 17, 1943. My father was just too eager to share what had impressed him that particular day. 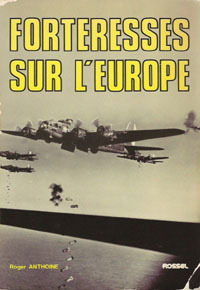 Thus, my father's name, Armand Cryns, was noted in the book 'Forteresses sur l'Europe" by Roger Anthoine. Papa proudly showed us his name in the book, and there we learned that the 'English Pilot' he had been referring to was in fact, a tailgunner of an American bomber. 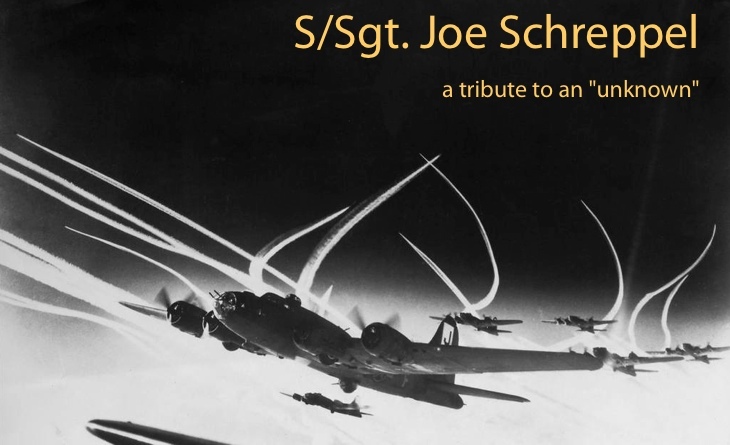 My father had realized that on that certain day, he was confronted by the first casualties, perhaps by one of the greatest failures of the American airborne missions of the Second World War. 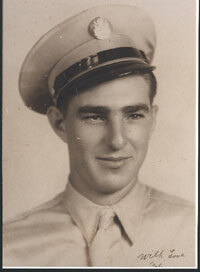 The name of the tailgunner was Sgt. Joe Schreppel, obviously buried as 'Unknown' although according to different sources he was able to say his name and his hometown before he died.